The chicest little condo in Harwich Port. 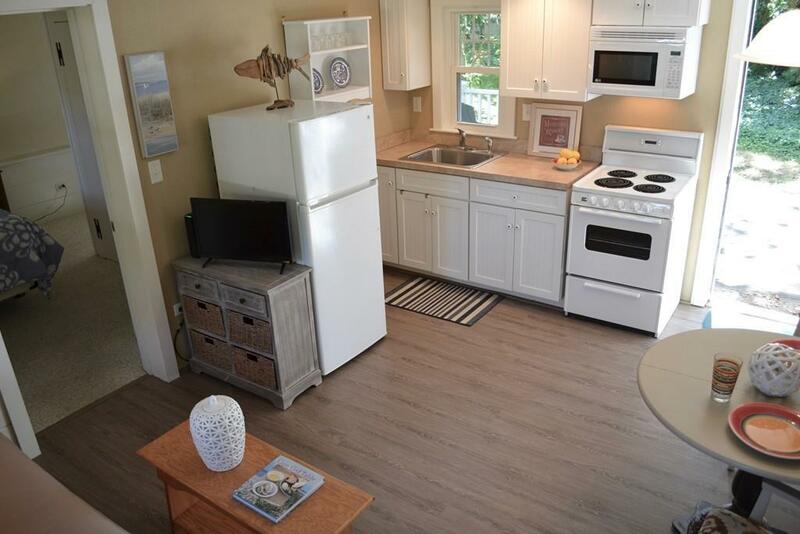 Convenient open floor plan is fully furnished with everything you need for your Cape getaway, and now it includes brand new engineered laminate flooring in a driftwood color to enhance that beachy vibe. One bedroom, one bath with shower. Electric heat, inter-unit. Pets and rentals allowed! Front farmer's porch and heavenly private, exclusive deck beneath the trees out back. Laundry in the complex and seasonal swimming pool. 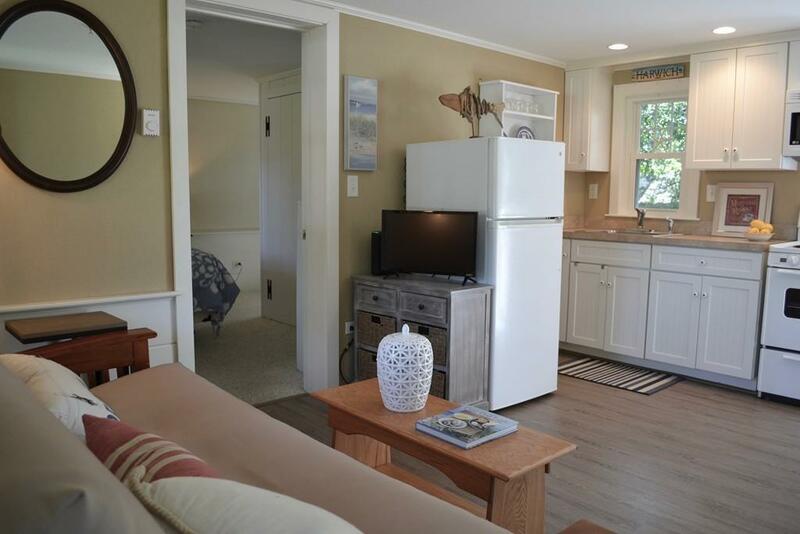 Situated near Red River Beach and all the restaurants and shops of an ever-improving Harwich Port this is the ideal spot for your vacation, or au pair, in-law or overflow guest housing. 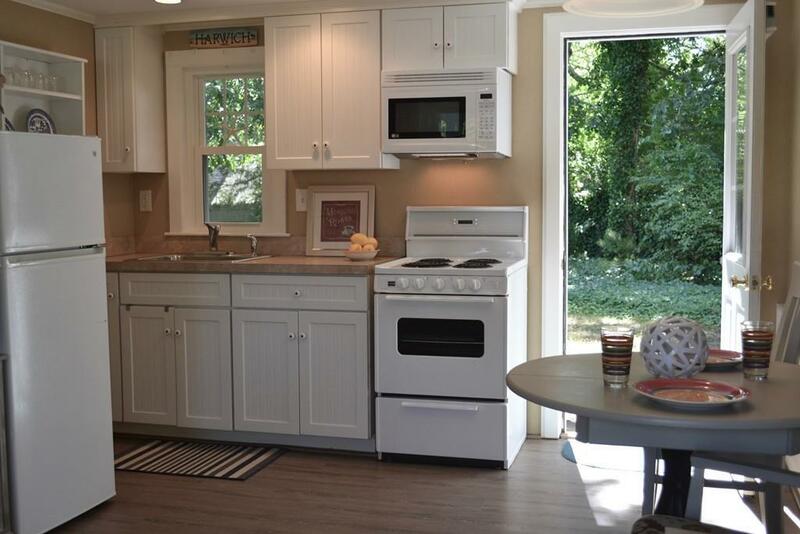 Listing courtesy of Maureen Green of Kinlin Grover Real Estate. Disclosures Mold Doctors Of Yarmouth To Place Vapor Barrier in Crawl Space Beneath Unit And To Remediate Mold in Floor Joists. Engineered Laminate Flooring is New And Will Be installed in Bedroom Too Removing All Carpet From The Unit. Exclusions All Furnishings included. Some Decorative Accessories Excluded. 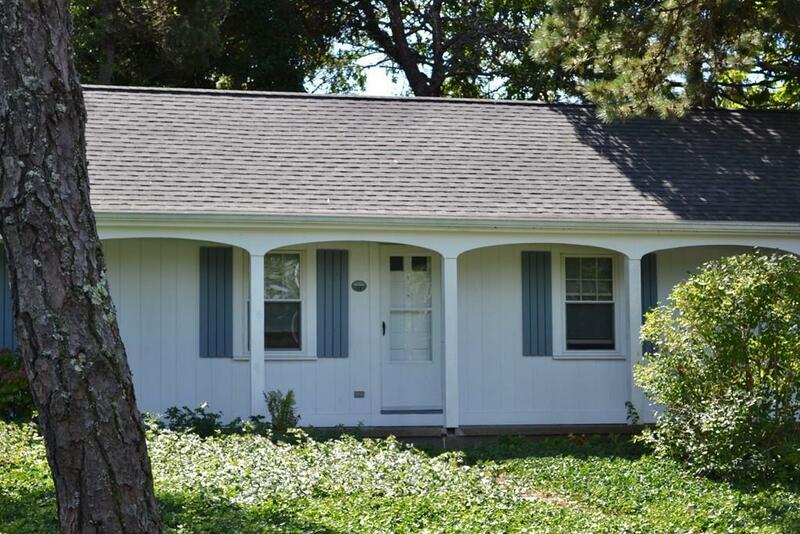 Listing provided courtesy of Maureen Green of Kinlin Grover Real Estate.